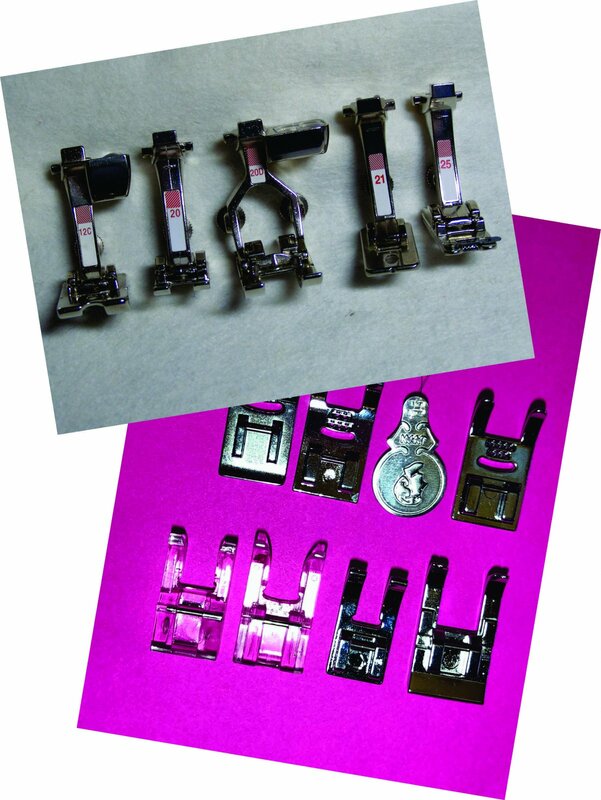 Open Toe Foot - use instead of a standard foot for generic sewing but with better visibility. We'll be sewing different trim and decorative pieces to a base fabric. Sewing machine and all its parts, including power cord, foot control, all feet, etc. Normal sewing notion such as scissors, measuring tape, etc. Colored yarn of varying thicknesses, 1/4" ribbon, decorative threads of all colors and thicknesses, narrow soutache, etc. A small personal iron and ironing pad is optional as irons and ironing boards are available in the classroom.